In 1997 the Pro Cantu Youth Choir was founded by well-known South African conductor Andre van der Merwe. The choir was based in Durbanville and consisted mainly of high school learners. Under his direction it quickly gained a reputation for excellence with a particular highlight being awarded the title “Choir of the World” at the Llangollen International Eisteddfod in Wales in 2002. At the and of 2003 Leon Starker was appointed as the new choir director. 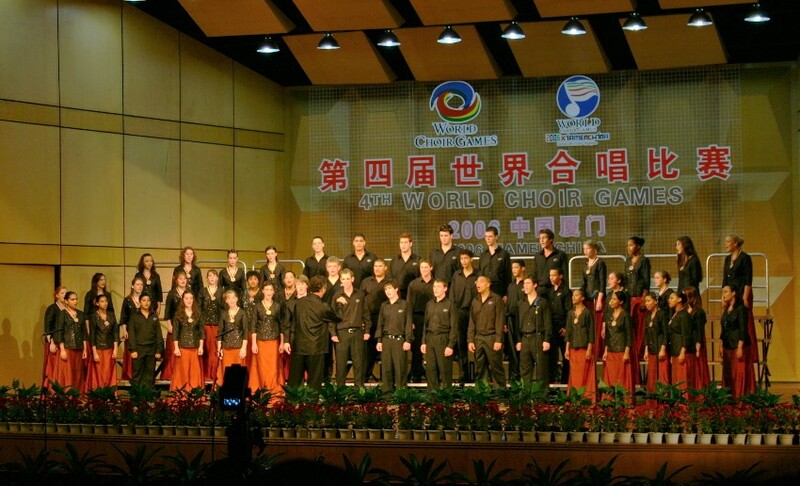 The following year the choir undertook a concert tour of Namibia and in 2006 they participate in the World Games in Xiamen, China, winning two gold medals. 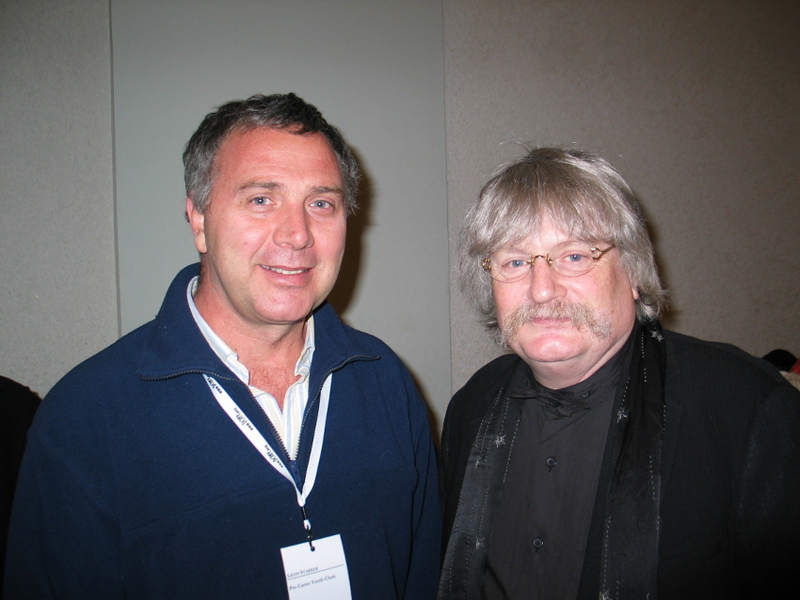 In January 2008 the choir had the honour of performing Karl Jenkins’ The Armed Man, a Mass for Peace in Carnegie Hall, New York. In July of the same year they traveled to Graz, Austria where they participated in the 5th World Choir Games, again being awarded two gold medals. The also received the title “Champion of the World Choir Games” for winning the the Musica Sacra category. A highlight of 2009 was the South African premiere of Arvo Pärt’s Passio (St John Passion) which was performed in Cape Town, Stellenbosch and Oudtshoorn. 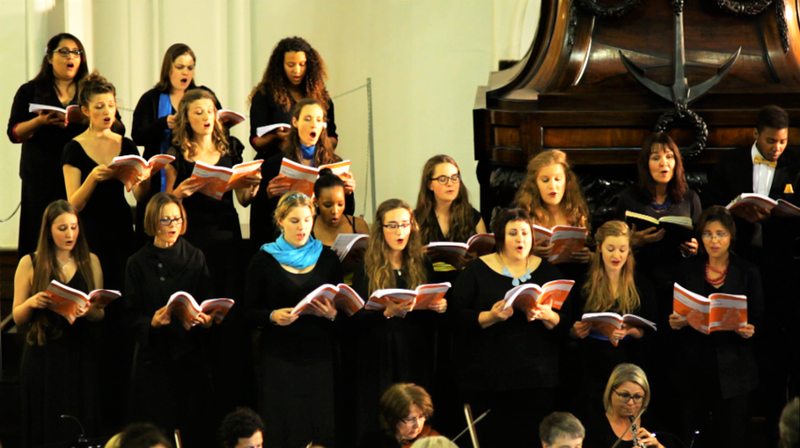 In August 2010 the choir performed Rachmaninof’s All-Night Vigil, again in Cape Town and Stellenbosch. 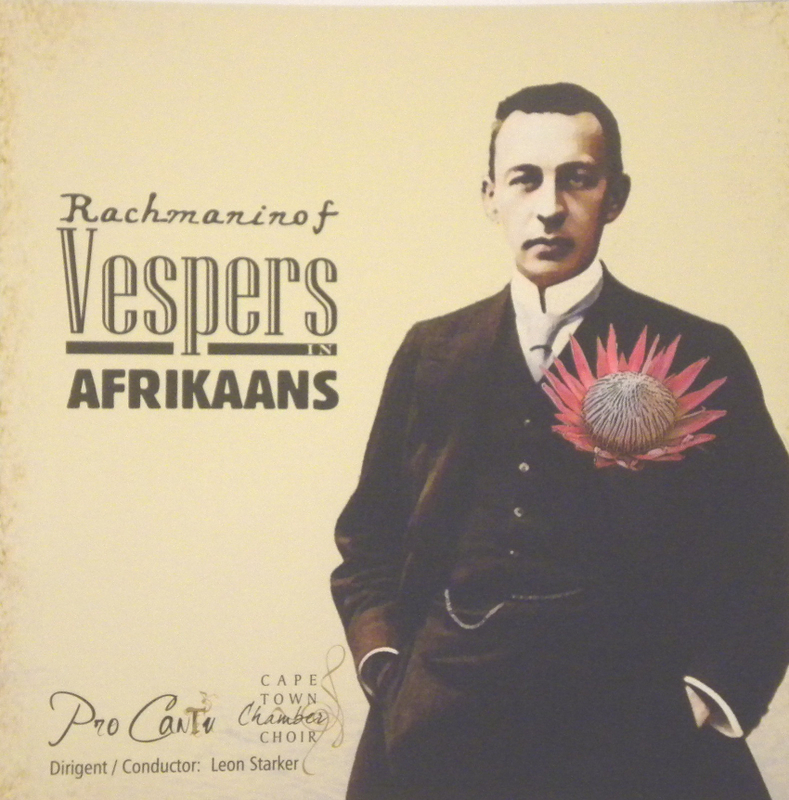 What made this performance special was that the work was sung in Afrikaans! In 2011 CTYC traveled to England and Europe with concerts in Salisbury Cathedral, St Paul’s cathedral and Londerzeel (Belgium). They participated in the Grand Prix for Choral Music in Graz and came home with two gold medals. The choir had a memorable tour to Europe with concerts in Hamburg, Berlin, Prague, Bratislava and Riga. A very special memory for choir members is the visit to Auschwitz. 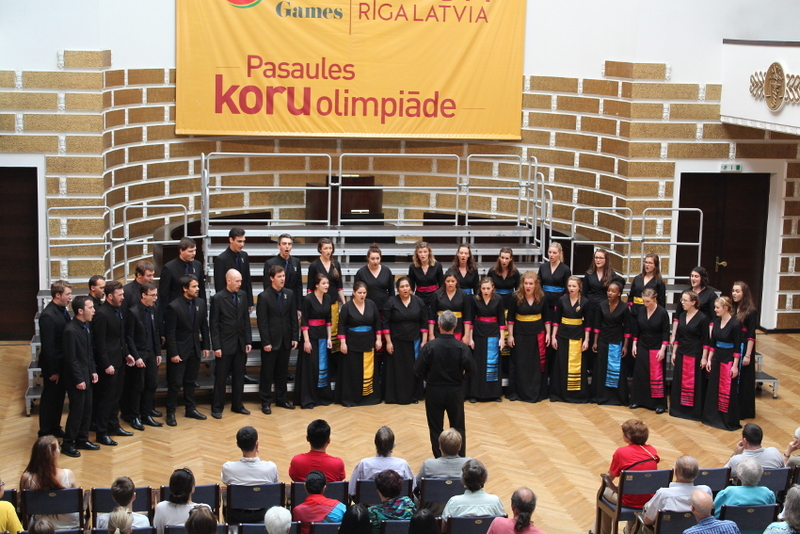 They participated in the Bratislava International Music Festival and Competition and won three categories as well as the “Grand Prix” award for the best choir of the festival. They then moved on to the World Choir Games in Riga, Latvia where they won gold medals in the Youth Choir and Musica Sacra categories. 2015 saw CTYC’s first performance of Handel’s Messiah. This formed part of the 350-year birthday celebrations of the Groote Kerk in Cape Town. A documentary movie of the rehearsals and performance called Finding Messiah, was made by Hollywood producer D David Morin. The movie is available for download from iTunes.